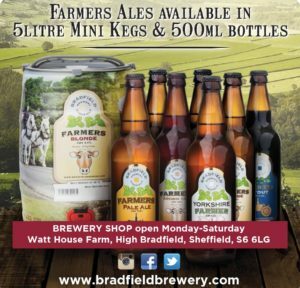 Bradfield Brewery is a family run brewery based on a busy working farm in the Peak District, within the picturesque village of Bradfield. 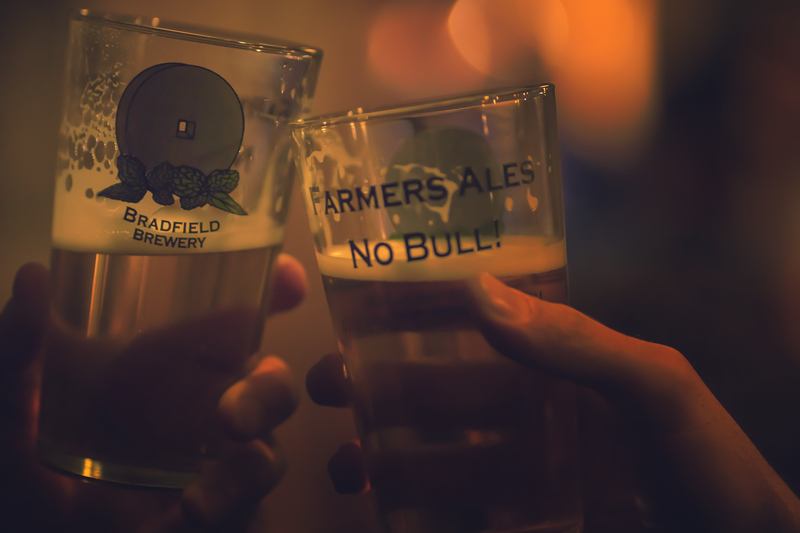 Using the finest malts, traditional hops and natural spring water from our own borehole we produce a range of distinctive and award winning cask conditioned real ales. 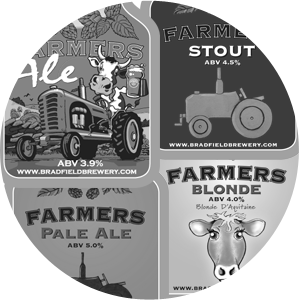 We brew a core range of farmers ales which are available all year round and on top of this we have our seasonal range which offers a variety of tastes and strengths for the real ale fans! Whether it's an update on what we have been brewing or what else we have been doing - click here for all the latest brewery news!